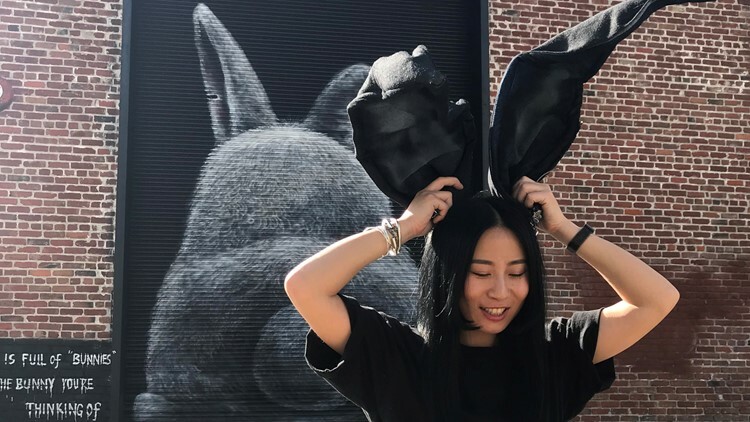 Lin Fei Fei has been showing up for Sacramento's art scene with murals for Wide Open Walls, and now, her most recent mural is a huge bunny on 6th Street in Downtown Sacramento. It’s part of her show “Not Your Bunny" and might change the way you view these fuzzy creatures. 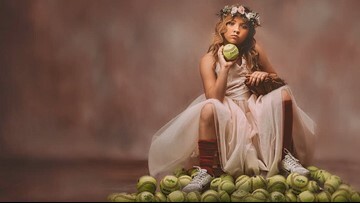 Fei's work will be up at WAL Public Market until May 1. 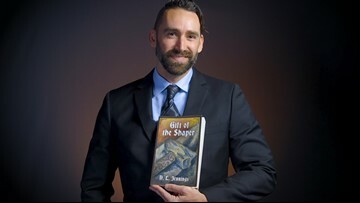 When Namu Williams moved to Sacramento, he didn't know many people. 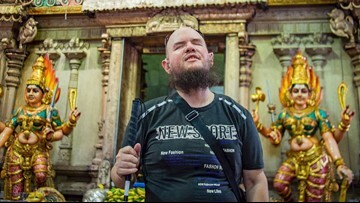 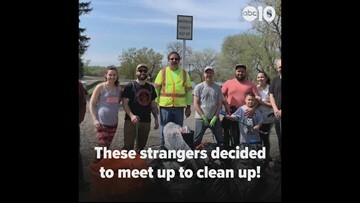 He took to the Sacramento Reddit to organize a trash clean-up day to make a few friends - and inspired some of his neighbors to keep the good going. 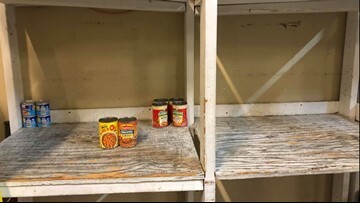 "We need to fill these shelves up!" 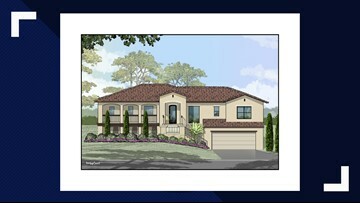 This St. Jude Dream Home Could be Yours! 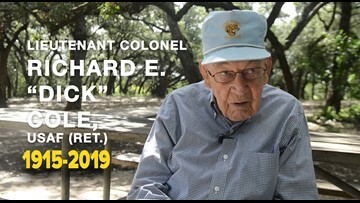 Tickets available now for the 2019 St. Jude Dream Home® Giveaway! 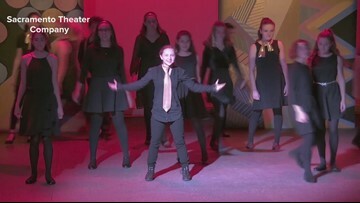 Cast Members from the tour of 'Jersey Boys' playing at the Harris Center give tips and show ABC10's TC Newman how to 'Walk Like A Man,' or at least dance like one! 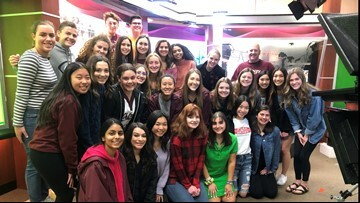 Sixty-eight broadcast students from Whitney High School in Rocklin traveled to Seattle last month to compete in a national convention and won best student taped daily show in the nation. 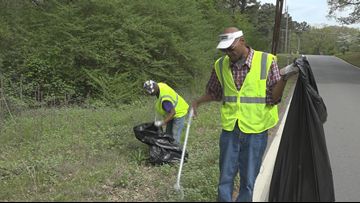 Homeless people in Arkansas are picking up trash to pick up their lives as part of the new Bridge to Work program. 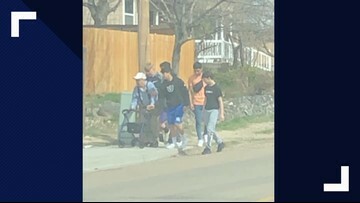 Teenagers in Caldwell, Idaho saw an elderly man fall down on the sidewalk and they immediately went to help him, and photos of them walking him back to his house quickly went viral on Facebook.